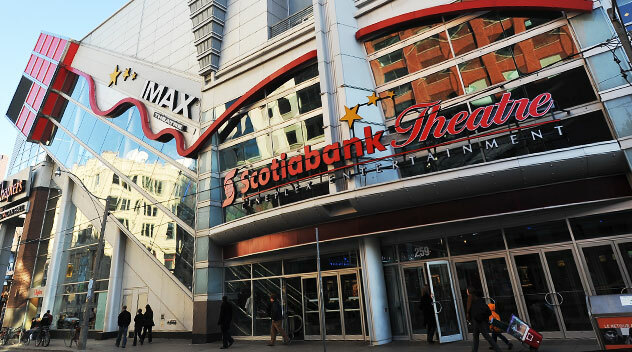 As part of Cineplex Entertainment’s Sustainability strategy, this policy is aimed at identifying ways to reduce the waste and consumption of paper products within our operations. In addition, this policy promotes sustainable forest management, responsible environmental practices and supports the protection of endangered forests. As a leading retailer in the Canadian landscape, Cineplex recognizes that long-term success must consider notions of sustainability by influencing both supply and demand of paper products. Our sustainability strategy must then contribute to the environmental solutions that preserve our natural resources, supports climate stability and protects biodiversity. Cineplex Entertainment supports the development and use of papers for our theatres and offices that do not come from ancient and endangered forests. Thus, Cineplex is committed to employing a model of paper procurement and consumption that meets its objectives on sustainability, conservation and protection. This policy will address the entire paper lifecycle and will be the foundation in a long-term environmentally and socially responsible plan. 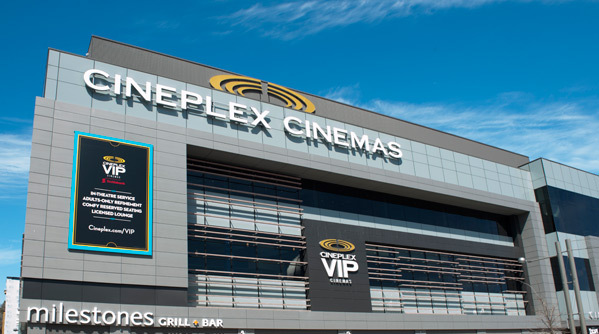 Cineplex is proud to work with the not-for-profit Canopy to meet this commitment along with other companies and suppliers. Increase Paper Efficiency and Decrease Consumption: Cineplex understands that ‘reduce’ is the most important of the 3 R’s. Improve efficiency in paper use, including efforts to reduce ticket, receipts, reporting and miscellaneous waste. Promot e continuous technical advances in paper weight reduction, fiber use efficiency, and printing methods to minimize process waste. Support the use and development of appropriate technology platforms that help reduce paper consumption. Maximize Recycled Content: Cineplex believes that maximizing the use of recycled content is the best approach to relieving the stress on our forests as well as complimentary resources such as water and energy. Give preference to paper with high-recycled content and specifically post-consumer waste content. Encourage our suppliers to continuously improve and expand the availability of recycled content in papers. Protection of Ancient and Endangered Forests: Cineplex recognizes the impact of paper use and production on ancient and endangered forests and the resulting environmental implications. 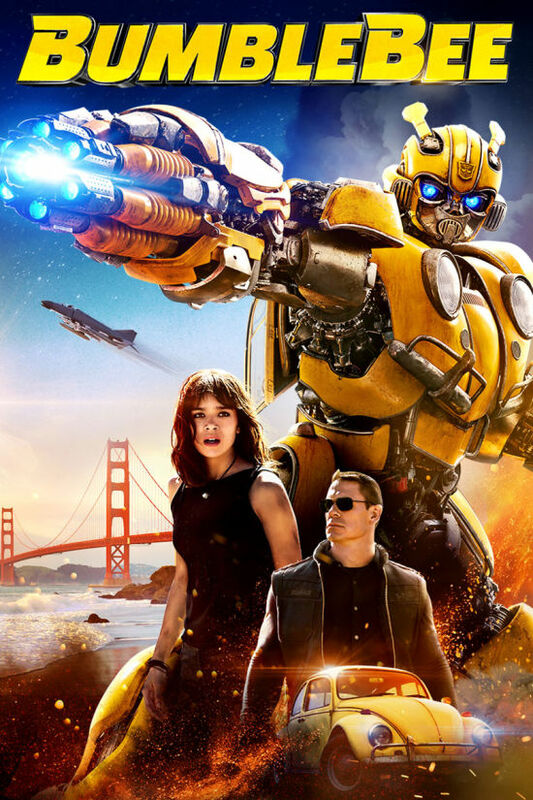 Cineplex will strive to not use any papers in business operations that are derived from ancient or endangered forests in places such as: the Canadian Boreal Forests; Temperate Rainforests of British Columbia, Alaska and Chile; and the Tropical Rainforests of Indonesia and the Amazon. Cineplex will give preference to FSC certified paper and not purchase paper products from controversial sources including: companies that are logging forests illegally; forests that comprise habitats of threatened, endangered, or imperiled species; intact and old growth forests. We use Ancient Forest Friendly paper wherever we can. The Ancient Forest Friendly designation is one of the most rigorous paper labels available. Ancient Forest Friendly paper is free of ancient or endangered forest fiber, made with 100% recycled or straw paper, and is whitened without chlorine. For more information, please visit canopyplanet. Promote Industry Leadership and Awareness: Cineplex realizes the importance of raising awareness of our sustainability initiatives to our employees, guests and investors alike. 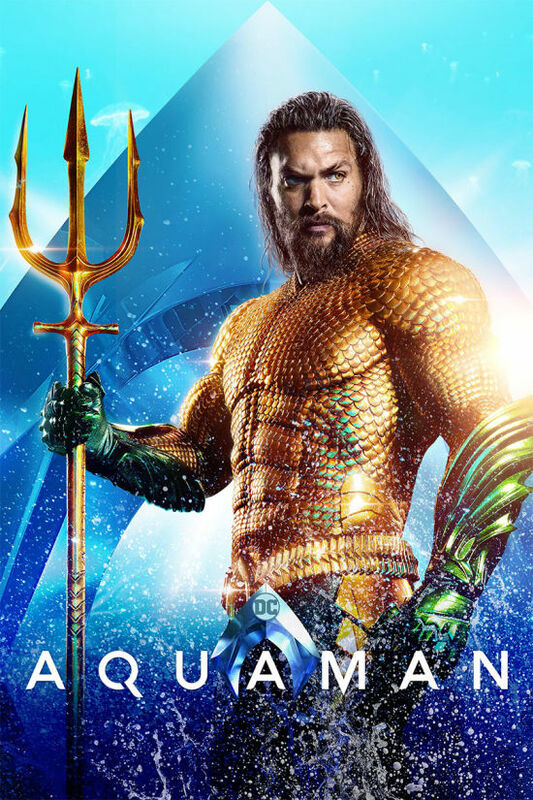 Cineplex will note the use of post-consumer content on all relevant paper products and/or use the Ancient Forest Friendly logo where appropriate. 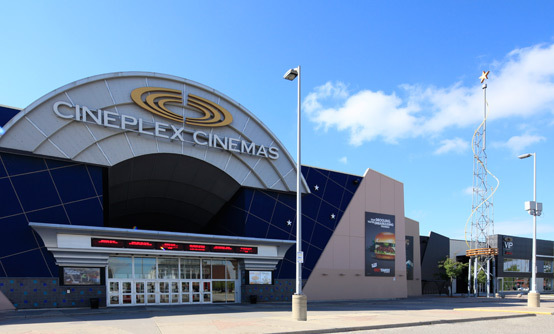 Cineplex will make available our goals and vision statement to all stakeholders including employees, guests, investors and the public at large. Reducing our Global Warming Footprint: Cineplex recognizes that paper procurement and forestry practices contribute to global warming through the extraction and manufacturing process as well as through the loss of carbon sinks (forests). Energy and Pollution: Cineplex recognizes that paper manufacturing is a resource-intensive process that can lead to air and water issues in our environment. Waste Reduction: Cineplex recognizes that unnecessary paper consumption can end up in landfills and contribute negatively to our goals of waste reduction. Cineplex is proud to have a paper policy that addresses sustainability not only through consumption and waste but also through the entire life cycle of the product. This commitment to sustainability is being made for our guests, employees, business partners and investors.